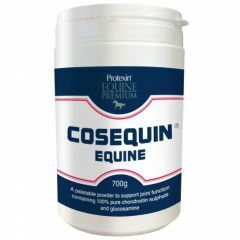 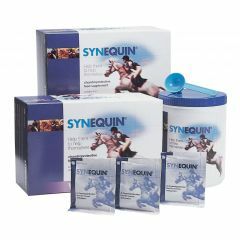 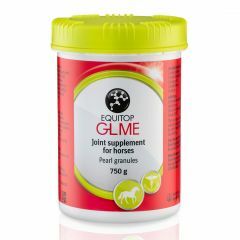 Cosequin Equine Powderis a joint health supplement for horses and ponies that slows the breakdown of cartilage to maintain joint health and ease of movement. 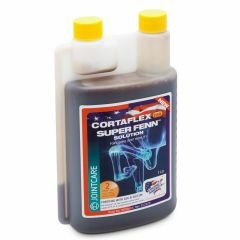 Cortaflex HA Super Fenn Solution is a complementary feed for horses, which has been specially formulated for horses with joints that have experienced excessive wear and tear, and for horses which are competing or in hard work. 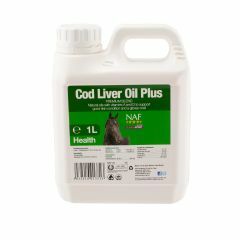 NAF Cod Liver Oil contains a human grade, vegetarian blend of oils to support the joint and muscle condition and promote a shiny coat. 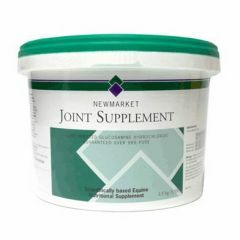 Rich in Vitamins A and Vitamin D and also linoleic acid. 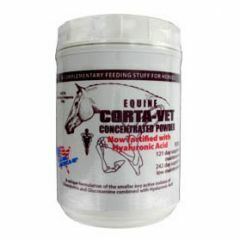 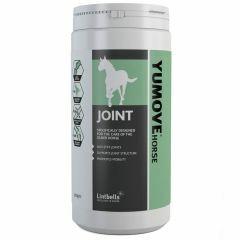 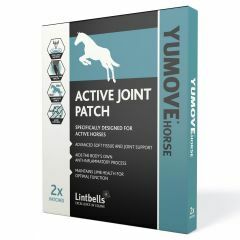 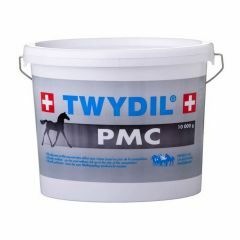 Arthri Aid Equine Powder supplies the necessary building blocks to help the body's own natural manufacture of cartilage and maintain the cartilage balance in horses and ponies. 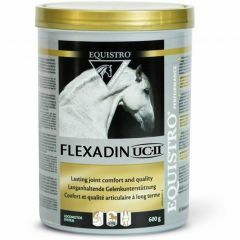 Equistro Flexadin UCII is an oral joint health supplement for horses recommended for athletic horses requiring optimal joint healthy and mobility. 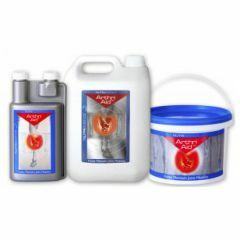 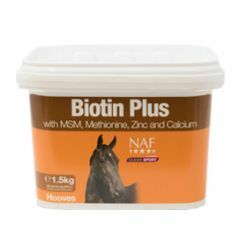 NAF Biotin Powder for Horses contains methionine, MSM, zinc and calcium to maintain healthy hooves in horses and ponies.